1. Don’t use or burn oil or gas or coal. 2. Minimize (or eliminate) your use of electricity generated by fossil fuels. 3. Don’t put anyone in harm’s way: All essential and emergency services operate normally. 4. Do your best, have fun, enjoy the day! It's up to each of us to take care of our planet at this point. When your driving something this large you have to stop every now and then — reflect on what's working and what's not working — and set a new course for where you really want to be. 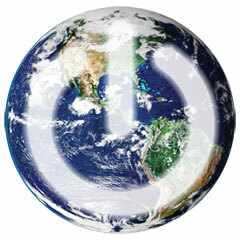 Zero Emissions Day provides just that opportunity to benefit everything and everyone on our planet.